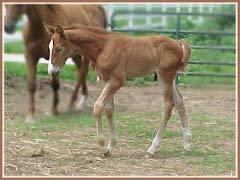 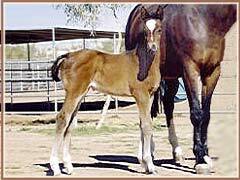 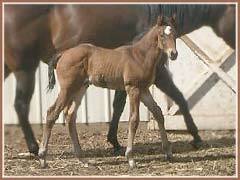 Paramoure sires expressive foals with excellent sport horse type and solid dispositions. 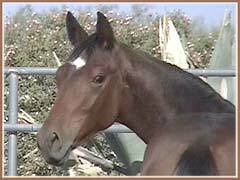 His offspring inherit his kind eye, strong topline, powerful hindquarters, and nobility. 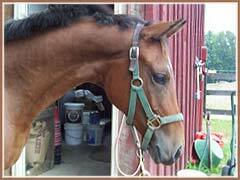 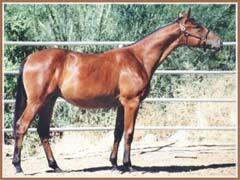 He is an excellent cross for warmblood mares, as well as Thoroughbred, Arabian and other light breeds. 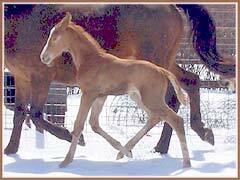 Proof of a stallion’s quality are his progeny, and we are pleased to share these photos of some of Paramoure’s babies. 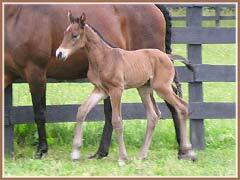 We love to hear from the owners of Paramoure’s babies about our “grandkids”!